“This decision is a deeply shameful abdication of Airbnb’s responsibility as a company to respect international humanitarian and human rights law wherever they operate in the world. This includes in Israel’s illegal settlements in the Occupied Palestinian Territories. It also exposes the hollowness of their claims to be a company that values human rights. “Airbnb had a clear opportunity to make the right decision to uphold human rights and use their influence to set a precedent in the tourism industry. Instead, they have chosen to bury their heads in the sand – ignoring blatant evidence that they are helping to fuel violations that cause immense suffering to Palestinians. 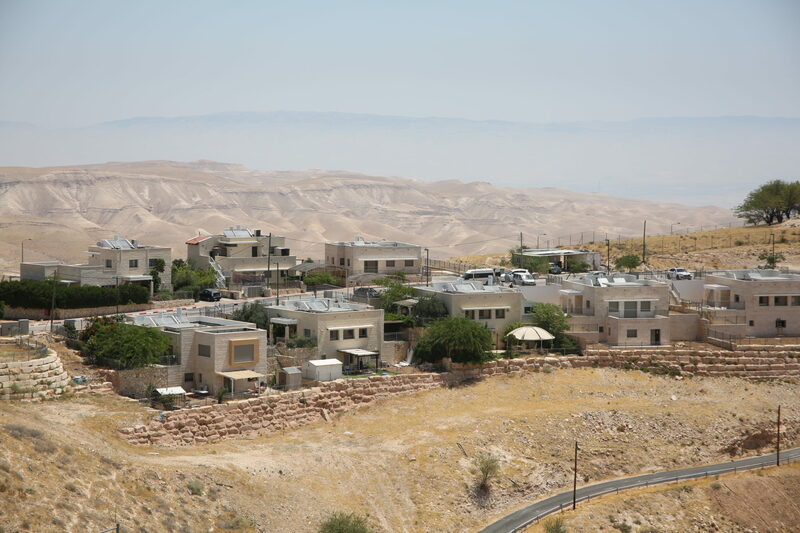 Amnesty International and other human rights organisations have repeatedly highlighted how online tourism companies that operate in settlements in the occupied West Bank are contributing to mass human rights violations. Over the past 52 years, the expansion of Israel’s settlements have pushed thousands of Palestinians out of their homes, destroyed their livelihoods, and deprived them of access to essential resources such as water and agricultural land.